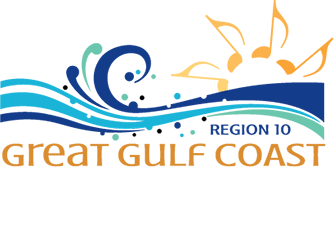 Check our calendar of event for performance dates. What's missing in this picture!? If you sing low notes, we need you! If you can sing harmony, we need you! If you can SING, WE NEED YOU!! we need to grow in technique, we need to grow our performances. And, we need you, Ladies, to accomplish these goals! Visit our next rehearsal on Tuesday evening at 7:00 PM and be a part of a growing team to harmonize the world! 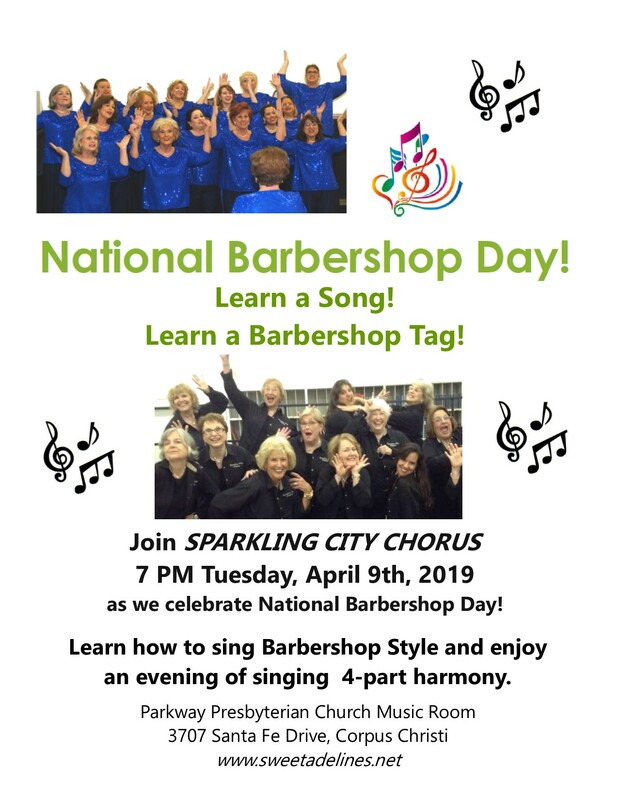 Sparkling City Chorus is Corpus Christi's local chapter of Sweet Adelines International, an assembly of ladies of all ages and backgrounds who gather together to harmonize in the true American acapella art form known as Barbershop. 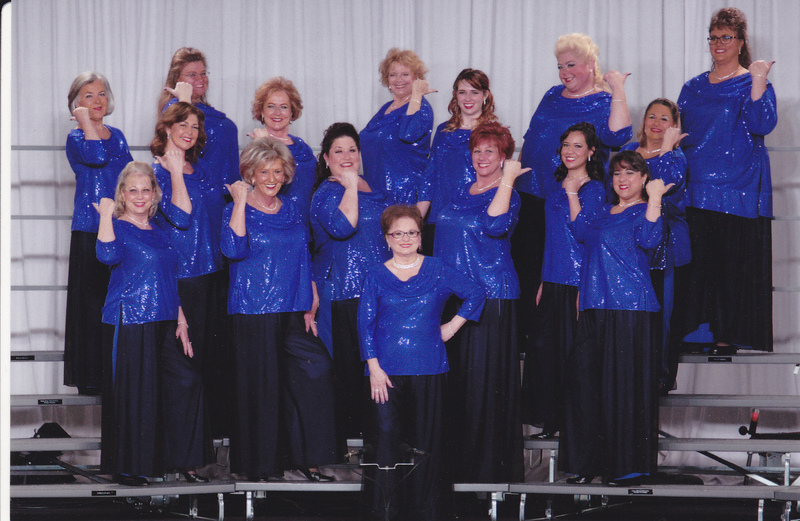 We learn and explore better mechanics for singing well, and enjoy the commaradie gained by surrounding ourselves with women who love to ring those Barbershop chords! IT'S GREAT TO BE A BARBERSHOPPER! 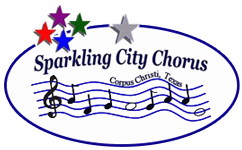 The Sparkling City Chorus, located in Corpus Christi Texas, is committed to singing a cappella music in the barbershop style. We are women of all ages and from all walks of life that gather together weekly to sing, learn, and have fun together. We are passionate about our community with whom we share our love of music, vocal education with which we improve ourselves and our skills, and performing on a regional level. If you are a woman who might love singing skin-tingling harmony, consider joining us for a rehearsal. Support the arts - our chorus accepts donations!